Home / Industry News / Holiday Jewelry is For Everyone! Holiday Jewelry is For Everyone! The watch: Often the signature piece that a man might wear besides his wedding ring, the watch market today offers a wide selection for both men and women. From Rolexes to Breitlings to TagHeur, there are watches for the sporty, the luxury-inclined and the James Bond want-to-be. Watches can be expensive, but buying a quality pre-owned luxury watch can cut the costs for designer watch brands. 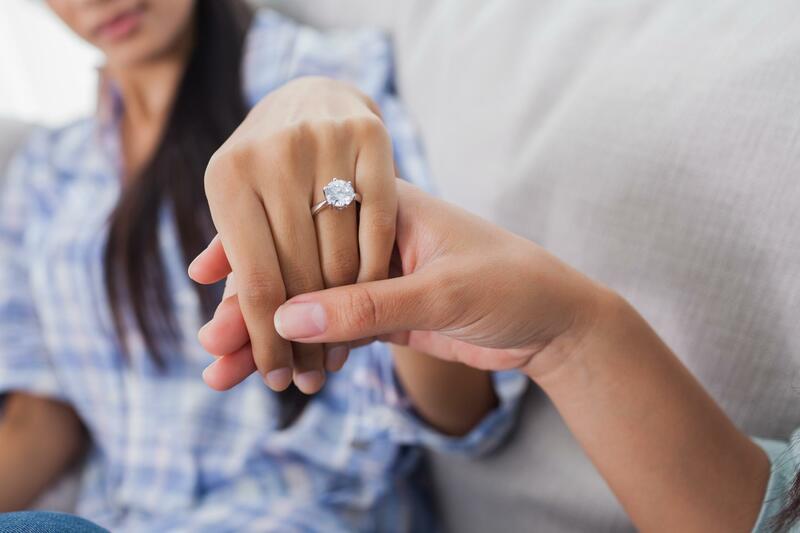 The ring: Of course, the holidays are a great time to pop the question with a solitaire diamond (vintage engagement rings are really popular right now! ), but you don’t have to commit to marriage to give a ring. There are fashionable bands for men featuring masculine stones like onyx and topaz, while the world of women’s rings ranges from the simple to the super blingy. The bracelet: Again, this is jewelry for women and men. From delicate tennis bracelets for women to chunky metal designs for men, consider this piece of jewelry for something different this holiday season. One way to get more bling out of your dollar is to consider buying estate jewelry and pre-owned watches. Buying from a reputable estate jewelry dealer can ensure you’re getting a quality piece for a fair price. Let the holiday shopping begin!